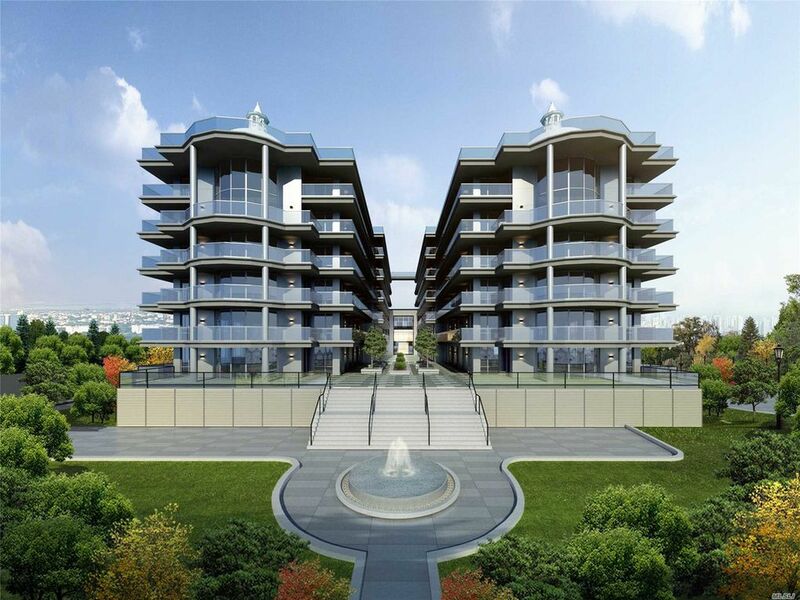 Crystal Windows has installed over 800 windows and doors at the newly constructed Allura Waterfront Resort in Queens. The national manufacturer, provided 842 windows and sliding and swing terrace doors for the development at 109-09 15th Avenue in College Point, NY. “Crystal’s high-end architectural window line is perfect for this type of project,” said Joe Zhao, project manager for the Allura.